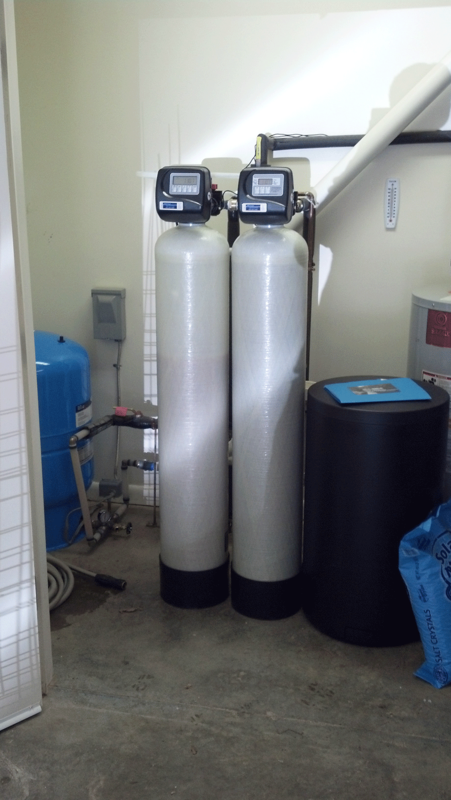 New Iron Filter and Water Softener just installed on Friday. 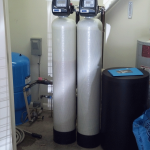 Customer was having a hard water issue (iron) and have had enough. Saw our website “which she found very informative” and came to the office for the Free Water Test !